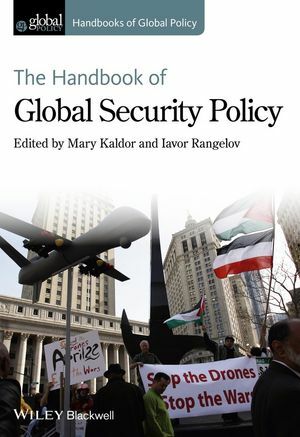 I have a chapter on ‘Genocide and Large-Scale Human Rights Violations’ in Mary Kaldor and Iavor Rangelov’s new Handbook of Global Security Policy. It’s a pretty pessimistic chapter, as I record the way in which the emergence of global policy towards genocide has been confined by geopolitics. Developments since I wrote, such as today’s widespread support for allying with the genocidal Assad regime to defeat the genocidal Islamic State movement, only underline the limitations of global policy which I outline in the chapter.